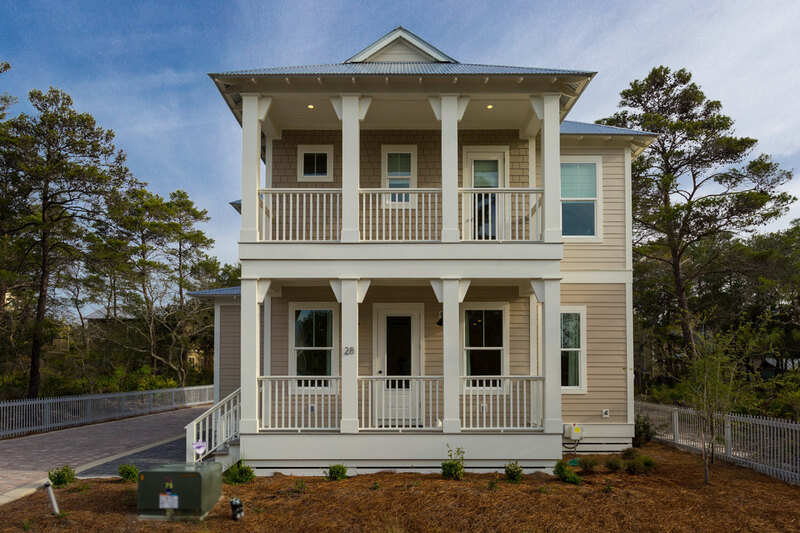 A rare find on 30A, the gorgeous Laurelwood design features 4 bedrooms, 4 baths and a garage. With two unique porch options to choose from, you can personalize your outdoor living space to suit your needs. 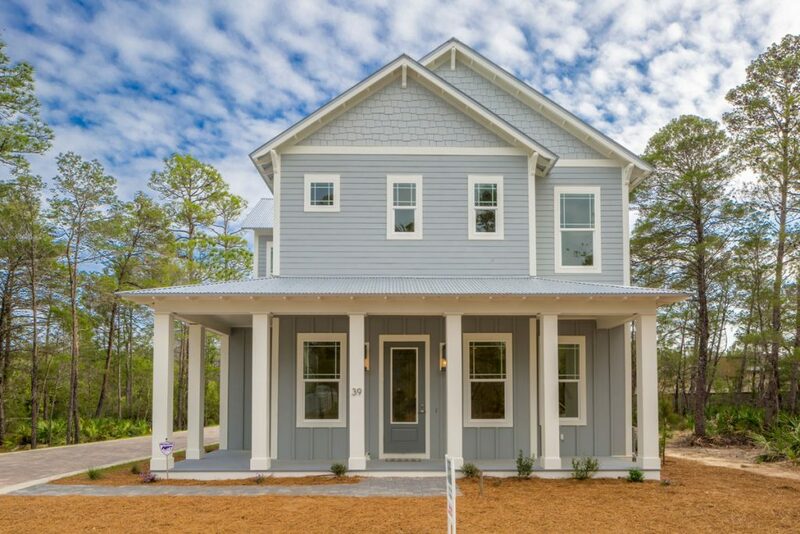 The above information represents a general summary of the specifications of the houses for the Village at Grayton Beach by the builder, BetterBuilt of N.W. Florida, Inc. The features listed as standard are subject to change without notice. Please check with our Sales Team for current standard features and available optional upgrades.